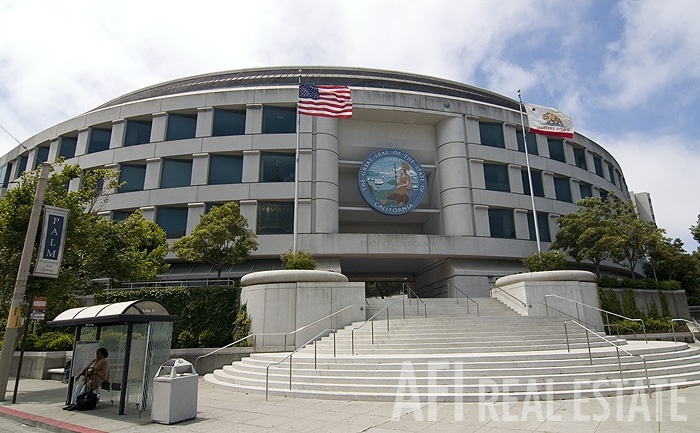 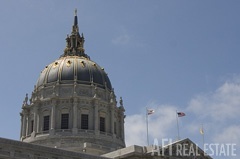 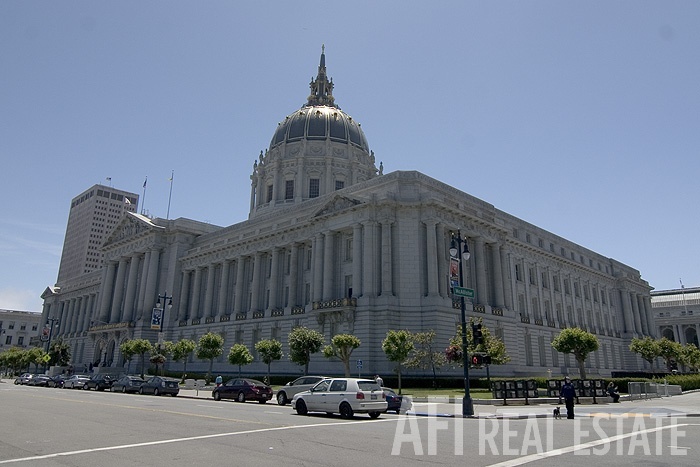 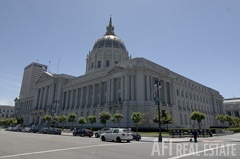 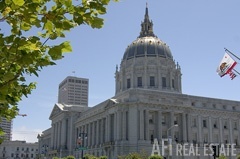 The Civic Center area is often overlooked by San Francisco's real estate investors, but the neighborhood surrounding the city's historic Beaux-Arts city hall has one of the densest concentrations of urban amenities anywhere in the Bay Area. 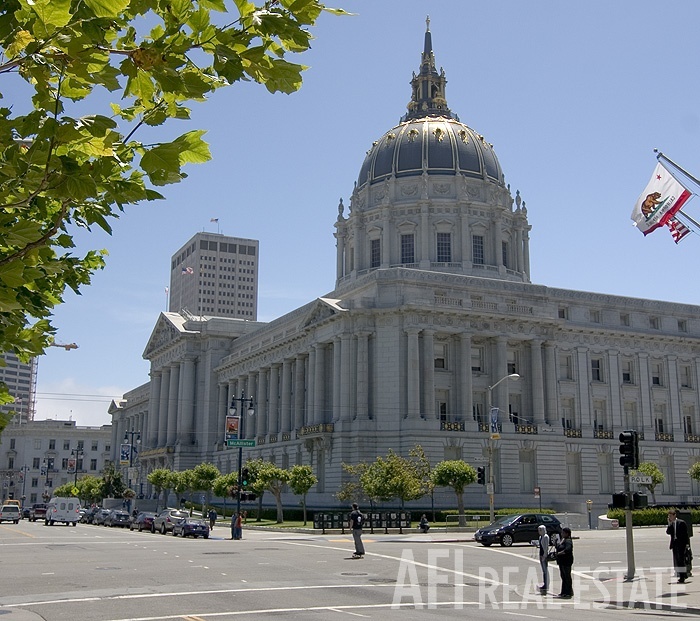 Its central location is an added attraction for residents who want to live car-free. 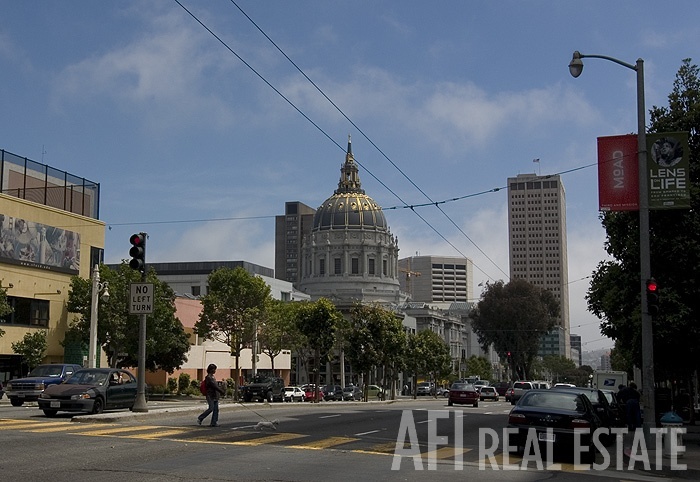 Historically, this downtown neighborhood has been a diverse, ethnic enclave. 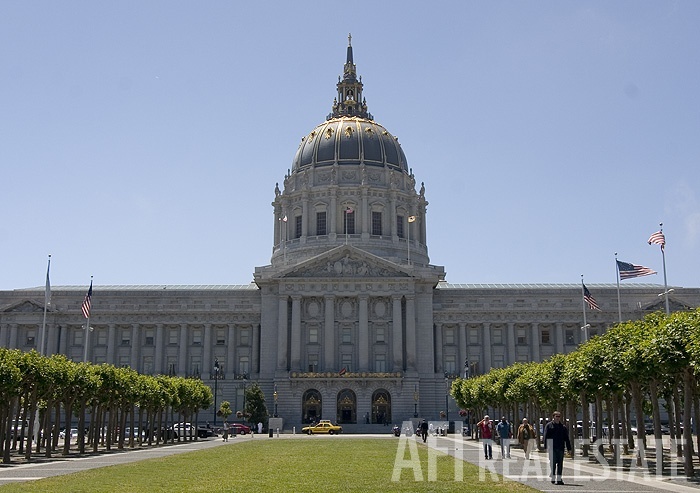 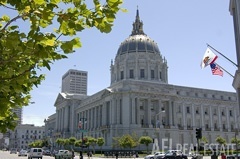 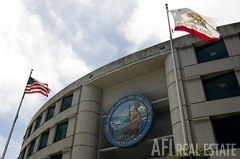 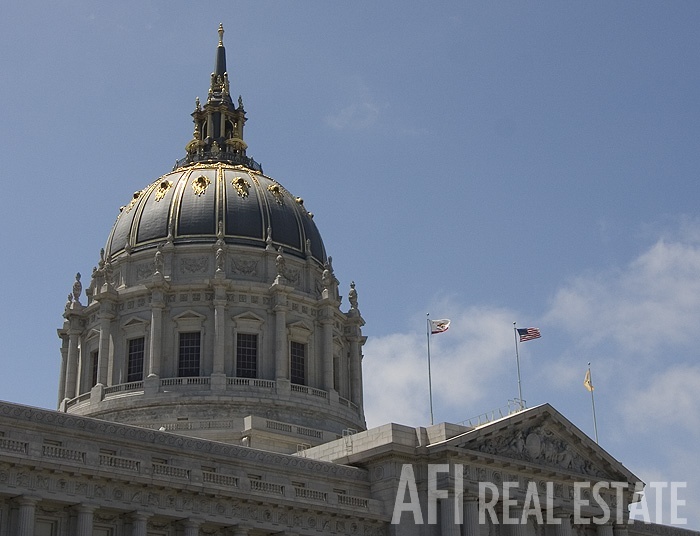 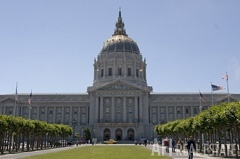 Most of the buildings date to the period immediately after the devastating earthquake of 1906, when the area (including the Civic Center dome) was rebuilt to accommodate a returning population. 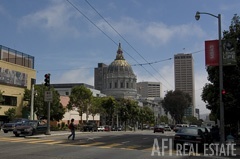 Known locally as the Tenderloin, the neighborhood has in the past suffered from a somewhat poor reputation, but the high demand for residential properties in San Francisco has recently spilled over into the rapidly gentrifying area and investors are turning their heads to this new selection of opportunities. 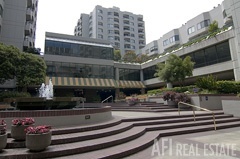 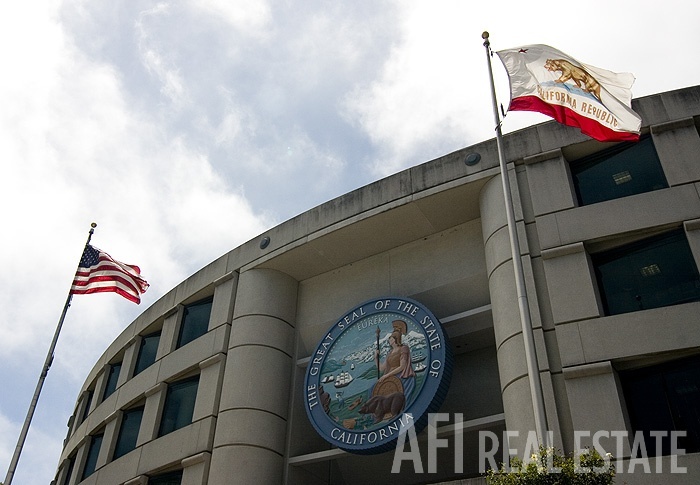 The neighborhood's fabric consists of historic and often luxurious apartment or condominium buildings as well as a number of newer, high-end properties like 851 Van Ness. 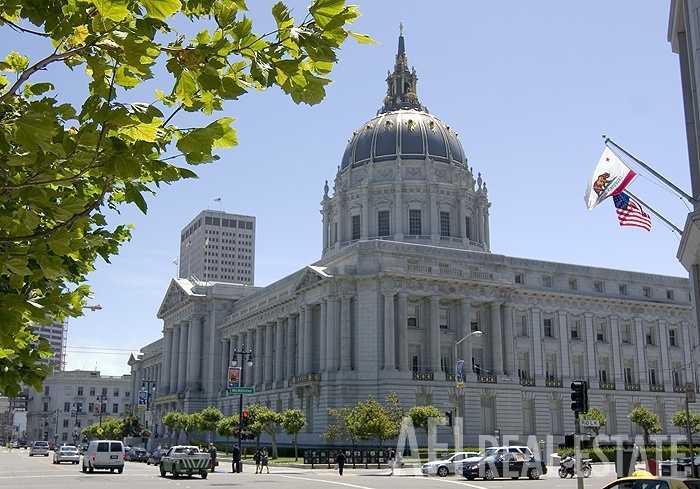 The area's dense population is served by a spectacular array of cultural facilities, including the world-class San Francisco Symphony, the city's gorgeous and modern public library, and the famous Great American Music Hall. 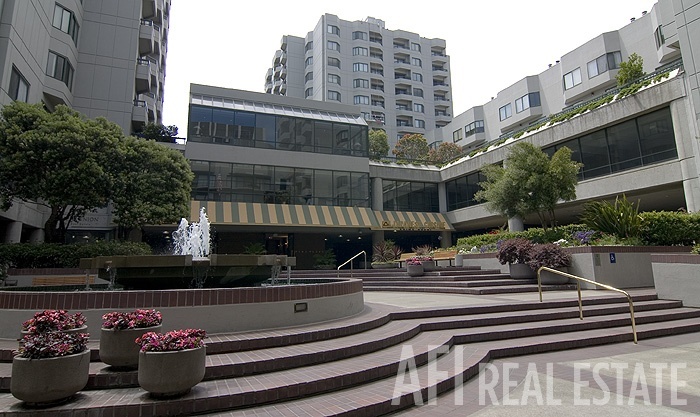 Dotted among large apartment buildings are a number of exotic ethnic restaurants, including Naan and Curry and Mangosteen . 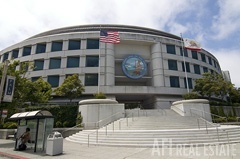 Perhaps the biggest attraction for new residents is the area's proximity to downtown jobs, as well as the BART station at the neighborhood's doorstep providing easy access to the rest of the Bay Area.